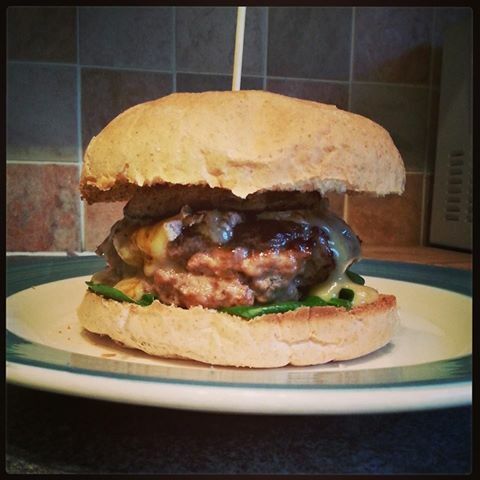 This week I have got a simple burger recipe for you that packs a real punch. Sometimes, as this recipe shows its not all about how complex you can make the dish, its the quality and integrity of the ingredients you use in it. Britain has a great farming culture to call upon when we want to make great food and we have a great variety of choice when it comes to one of our most popular meat products, pork. Not many people are aware of just how diverse our livestock is, especially when we talk swine. There are a lot of different breeds available and it isn’t limited to the little pink babes that are the go to mental images when we say the word pig. 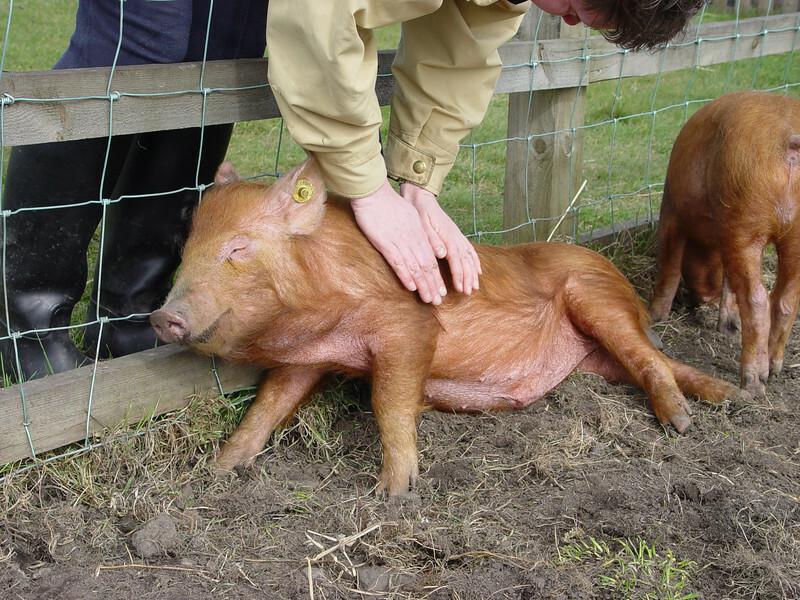 There are a host of different shapes and sizes bred in Britain, for example; the Berkshire is black with some white markings, the British lop is the famed pink piglet we know and love, the lovable looking ginger Tamworth and the black speckled Gloucestershire old spot, all of which have different attributes to bring to your cooking, be it superior bacon or a better quality rack of pork ribs, your butcher will guide you in the right direction. This recipe in particular for me is a winner, I am a big lover of pork. I love the fact that you can utilise everything a pig has to offer, and the diversity of those products. For this tip of the hat to the noble pigs that feed us so regularly I use a good quality pork mince, ask your butcher for the best he or she has and just see what breed it is from if your interested, it might surprise you! M favourite pig breed. the Tamworth. I loved this one, and I hope you do too. Coming up for edition 3 we have something a little more American coming your way, an ode to the food culture and diversity of flavour available in the one and only New York city. The maple steak burger! This entry was posted in chef, cooking, dining, Uncategorized and tagged ?, and, bake, britain, bun, Burger, cheese, chef, chop, cook, cooking, eat, england, farm, feed, Food, fry, Garlic, great, green, grill, happy, herb, herbs, if, love, mushroom, mustard, new, pepper, pig, pms, Pork, sage, salt, sauce, smile, to, what, york. Bookmark the permalink.